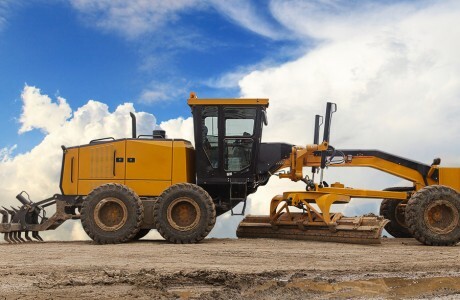 Compactors are generally used to reduce the size of waste material or soil through compaction to the desired compaction levels. 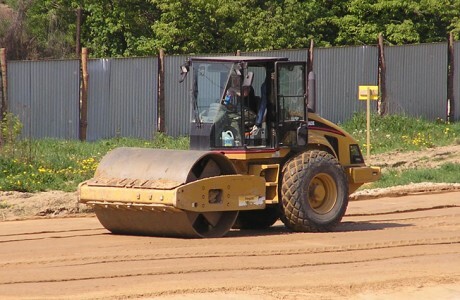 Compactors are often used for compacting large job roads or landfill sites. 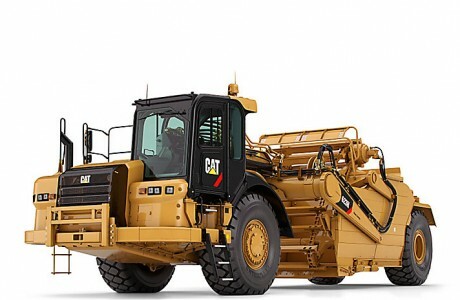 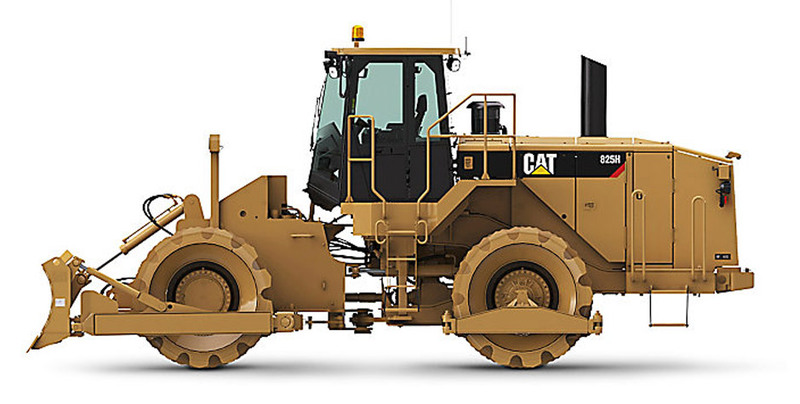 Caterpillar 815 and 825 compactors. 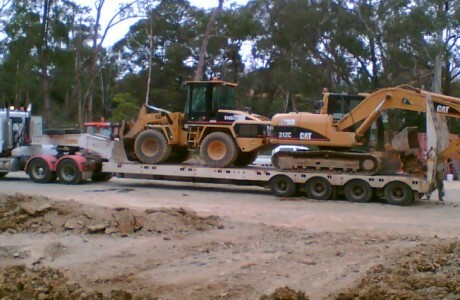 All Compactors are for ‘wet hire’, and are supplied with a fully licensed an experienced operator.